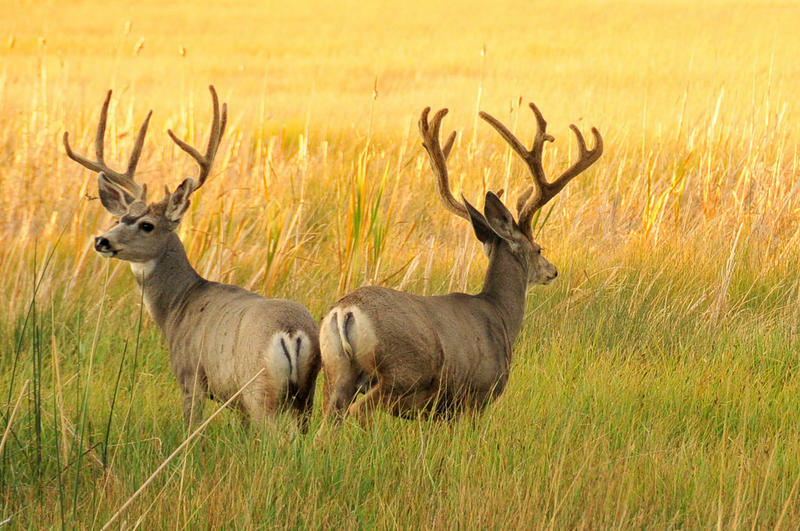 A new case of Chronic Wasting Disease (CWD) was found in a harvested mule deer buck 12 miles outside of Dubois this week. It was found in hunting area 128 and neighbors area 171 where CWD had been found earlier this year. According to Wyoming Game and Fish Wildlife supervisor in Lander, Jason Hunter, it’s not surprising that the disease has spread. 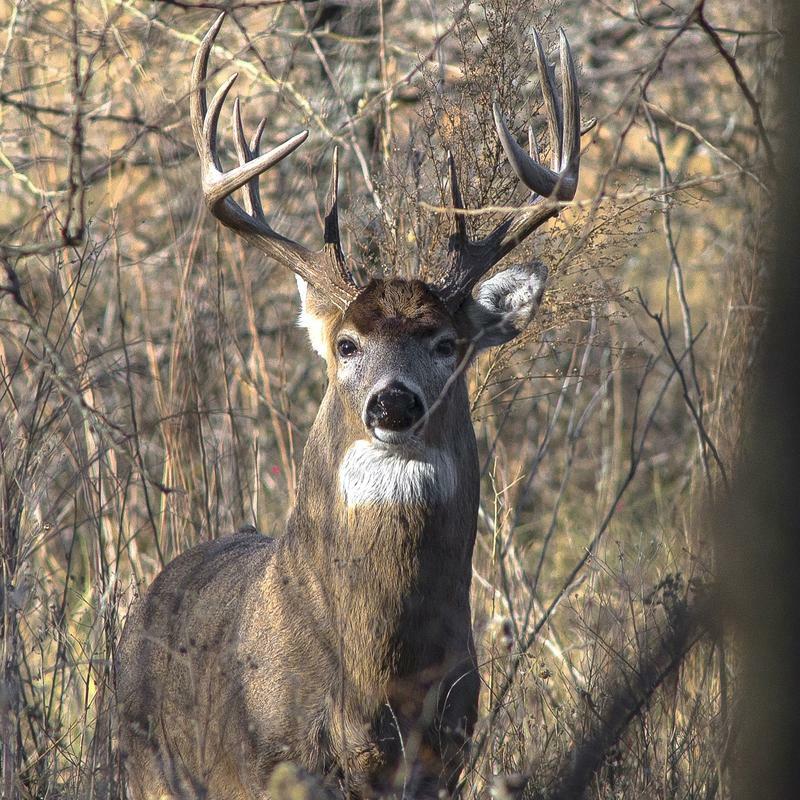 New research had found that the fatal brain illness, chronic wasting disease (CWD), has a direct impact on the population decline of white-tailed deer. University of Wyoming graduate student David Edmunds worked on the study and said the research shows the disease lowers the survival rate of female deer under the age of seven. As of right now, there is no way to manage the disease once introduced into a population of deer.